Testifying this Monday in the on-going Qualcomm suit, Apple chief operating officer Jeff Williams said the chipmaker declined to supply cellular modems for 2018 iPhones after Apple sued it in the previous year. William's testimony made known Apple was forced to use modems from Intel for the iPhone XS, iPhone XS Max, and iPhone XR rather than the decision being a choice by the company. 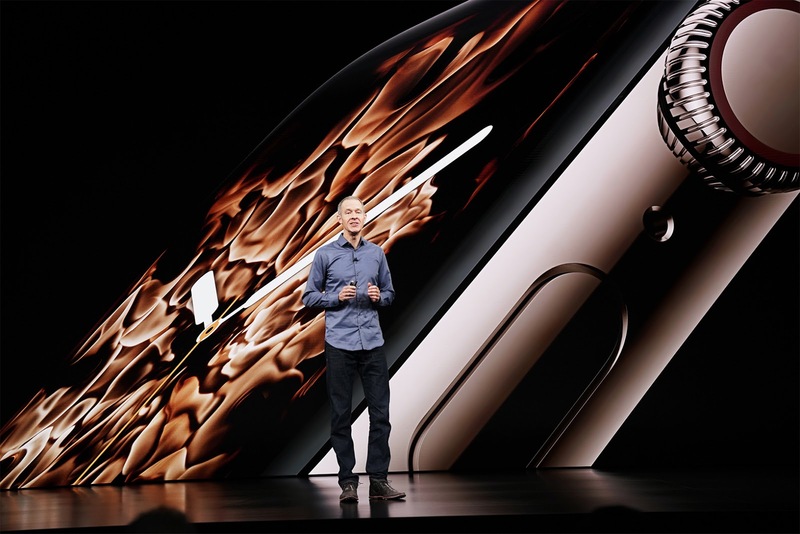 He said he tried negotiations with Qualcomm to provide new chips for Apple but was met with refusal while noting that Qualcomm still supply chips for older iPhone models. Apple is accusing Qualcomm of abusing its dominance in the smartphone chip market to force customers to use its products and take high patent licensing fees in return. 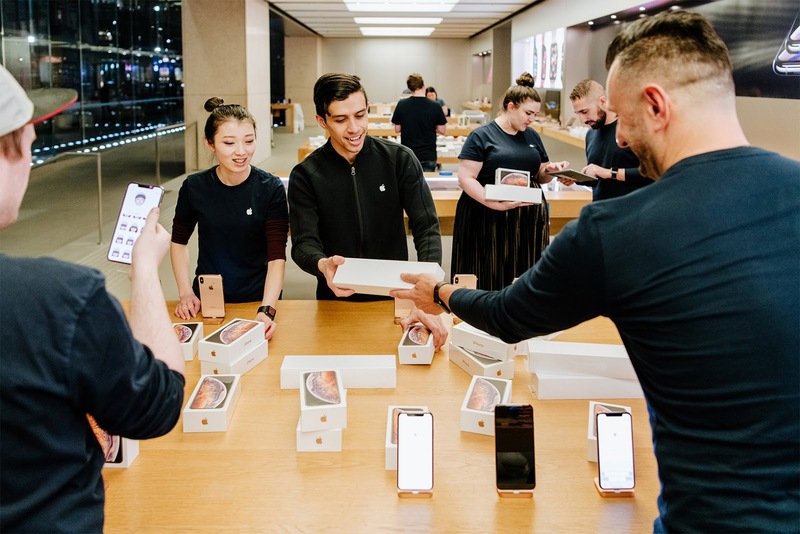 Just recently, Qualcomm CEO Steve Mollenkopf argued that the company pushed to be the sole supplier of iPhone chips in response to a $1 billion "incentive payment" demanded by Apple, not with intention to block rivals like Intel from the market. Regulators are terming this move as anti-competitive and are involved in a legal spat with the chipmaker over this. Apple which sources components from various providers is reportedly working on its modem chips for use in the iPhone. It'll join companies like Huawei and Samsung to produce modem chips for its phones if this move comes to fruition.